Visit the people who make Torah scrolls and decorations. 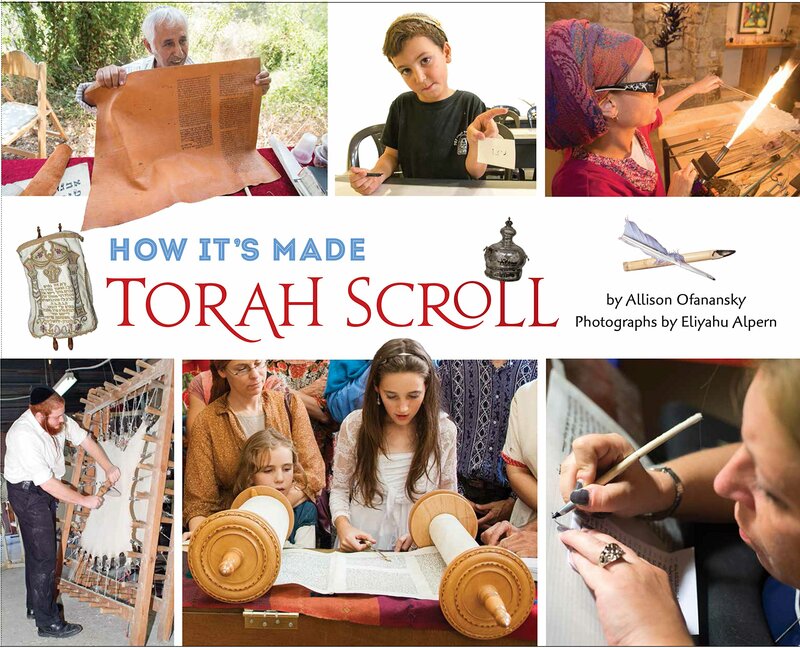 Find out how parchment is scraped and stretched, how tree sap becomes ink, how a computer program checks for mistakes, and why people spend so much time and care making Torah scrolls by hand. More than 100 full-color photographs and interviews give a fascinating behind-the-scenes look at scribes, artists, and craftsmen in their workshops in Israel and the US.